Scaling Agile Across Many Teams? Visualize Your Team’s Health Now! 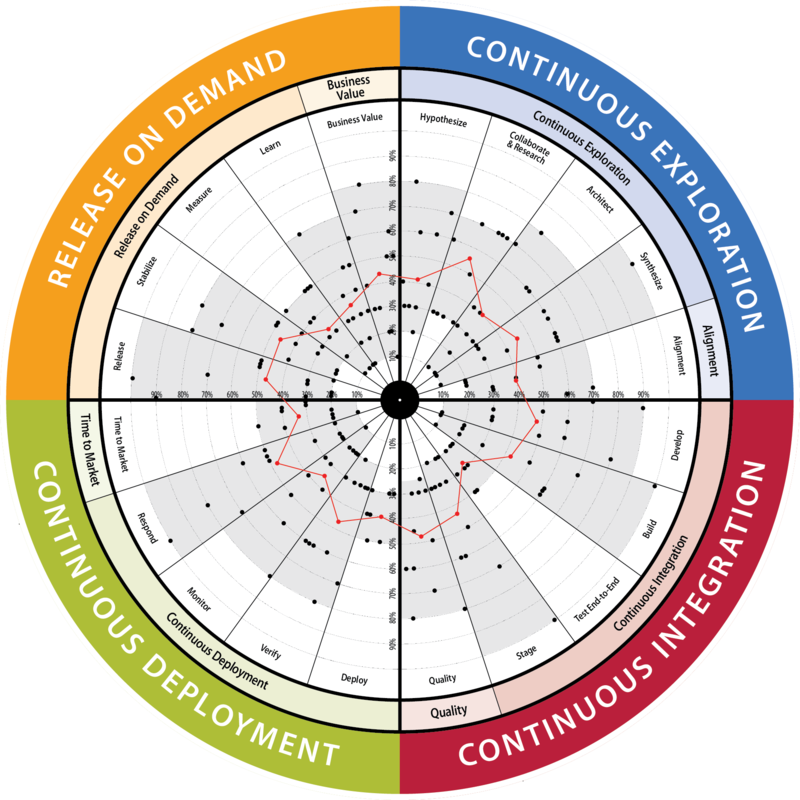 The AgilityHealth SAFe® agile assessment radars provide a powerful way to assess the health of your release trains, portfolios and DevOps by digging deeper into the key dimensions for success and visualizing the results. The radars currently support SAFe® 4.5. AgilityHealth is a comprehensive Agile measurement and organizational growth platform developed for organizations that have adopted or scaled Agile and want visibility into the performance and health of their teams. 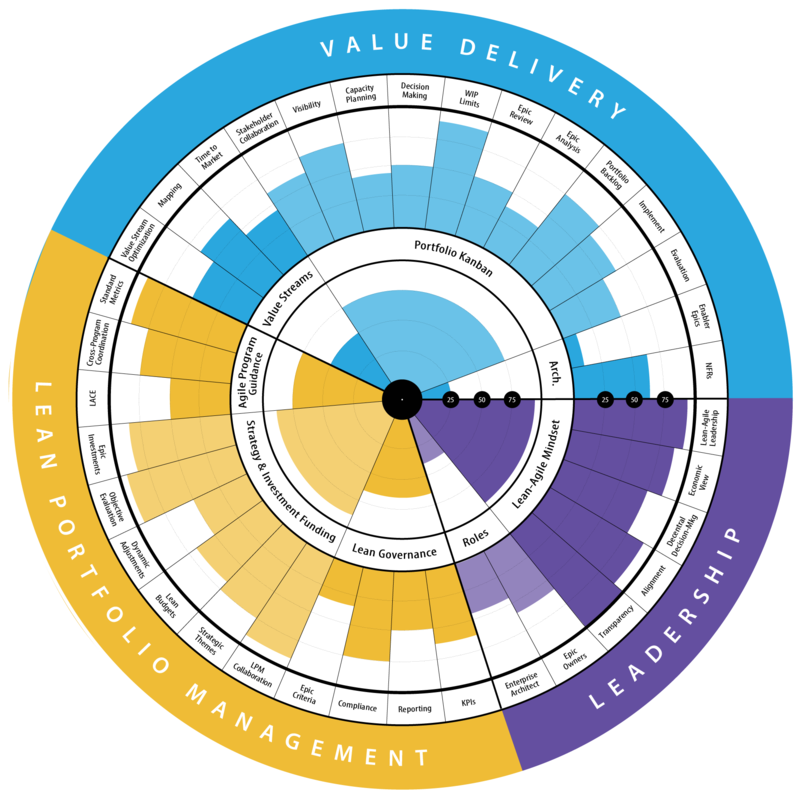 AgilityHealth is designed by real world Agile practitioners and offers several radars for assessing Teams, Programs, Product, Portfolio, and Individual Health. 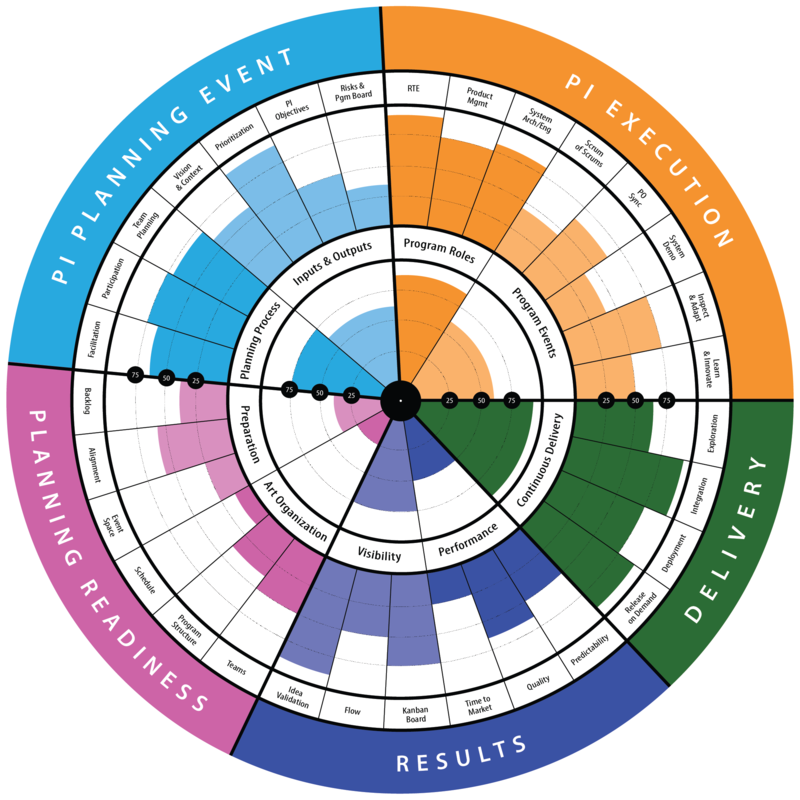 Interested in Piloting the SAFe® Agile Assessments? Want to discuss your specific needs?